With the JBL Pulse 3 portable Bluetooth speaker, you're not just sharing your music — you're putting on a 360° light show. The speaker's LED array flashes in your choice of pre-programmed sequences to the music streaming from your smartphone or tablet. Plus, the Pulse 3 is waterproof, so the party doesn't stop if it starts to rain, or if the speaker gets splashed poolside. The waterproof JBL Pulse 3 is available in white or black. To really get the most from your Pulse 3, download JBL's free Connect app to your Apple® or Android™ device. 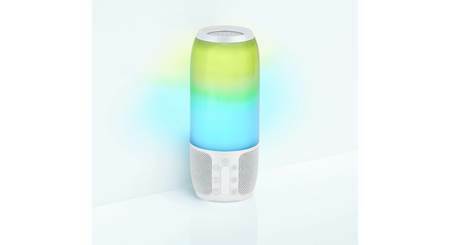 With it, you can customize your speaker's light patterns and colors. You can pair two Pulse 3 speakers for two-channel stereo. And if you want even more sound. 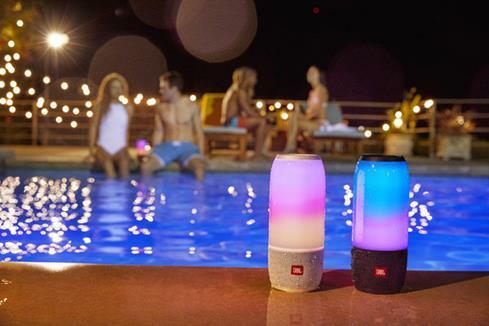 the app lets you wirelessly connect over one hundred JBL Connect+ enabled portable speakers for the ultimate outdoor party. You can also simultaneously pair two Bluetooth sources with your Pulse 3. So you and a friend can take turns playing tunes without a break in the action. When you receive a call on your paired phone, the Pulse 3 turns into a speakerphone. Its built-in microphone uses SoundClear® technology to minimize echo and filter out ambient noise so you and your caller can hear each other easily. Press the Voice Assist button, and access your smartphone's voice command program. Then you can use Siri® with your iPhone® or Google Now with your Android™ smartphone just by speaking into the Pulse 3. The Pulse 3's full-range drivers deliver clean, clear sound. Two side-firing bass ports reinforce the low frequencies. Thanks to JBL's advanced digital signal processing, the Pulse 3 can produce rich, full sound despite its compact design. 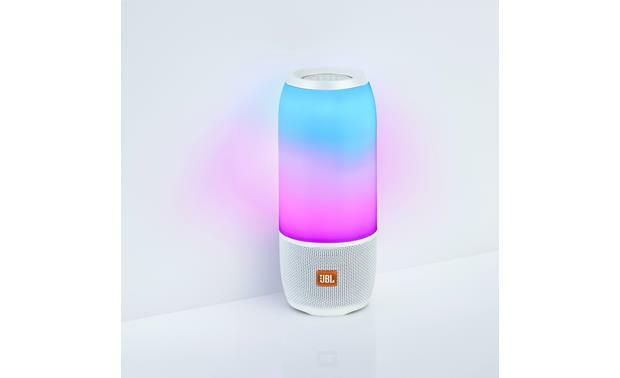 360° Sound & Lightshow: The JBL Pulse 3 portable Bluetooth speaker combines 360° sound with a 360° lightshow, bringing your music to life. The Pulse 3 houses three 1.5625" drivers powered by a built-in 20W amplifier, plus two 1.5625" for full-range sound with punchy bass. Using the JBL Connect App on your Apple iOS or Android device, you can choose from a variety of lightshow patterns & colors. IPX7 Waterproof: The JBL Pulse 3 carries an IPX7 waterproof rating and can even be submerged in water (up to 1m for up to 30 minutes). To ensure that the JBL Pulse 3 is waterproof, please remove all cable connections and tightly close the cap; exposing the JBL Pulse 3 to liquids without doing so may result in permanent damage to the speaker. And do not expose the JBL Pulse 3 to water while charging, as doing so may result in permanent damage to the speaker or power source. 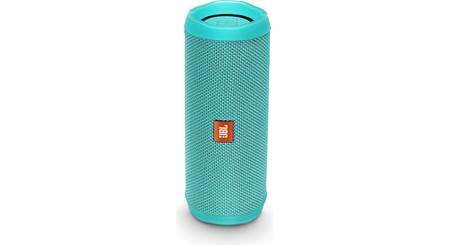 Built-in Bluetooth 4.2: The JBL Pulse 3 is a self-powered Bluetooth (version 4.2) speaker which supports wireless audio streaming (A2DP 1.3/AVRCP 1.6) and hands-free communication (HFP 1.6/HSP 1.2), along with digital voice assistant integration for iPhone (Siri) and Android (Google Now). Up to two devices can be connected with the Pulse 3 at once, so you and your friends can take turns streaming music. 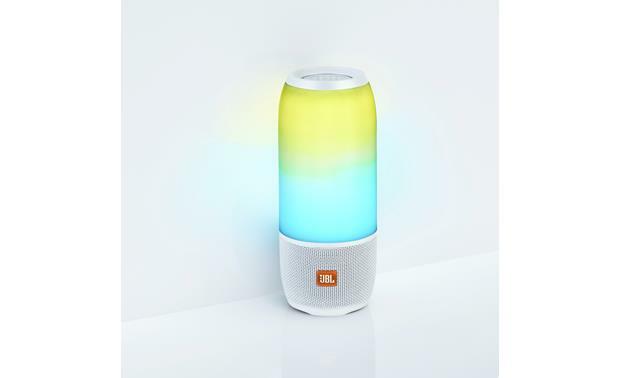 Once paired, the JBL Pulse 3 will automatically re-connect with paired devices when in wireless range (up to 33'). 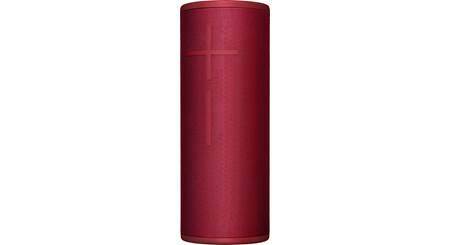 Wireless Audio Streaming: The JBL Pulse 3 portable speaker streams stereo music wirelessly from Bluetooth-enabled devices such as your smartphone, tablet, computer, laptop, or other device. 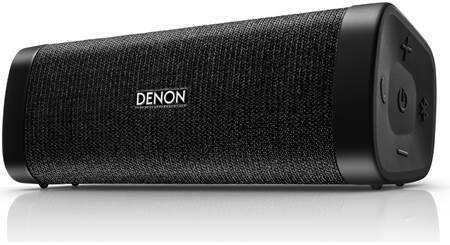 You'll be able to control Play, Pause, & Skip functions from the speaker. You will need to continue to use your Bluetooth-enabled device for advanced music navigation and to view song/artist information. Hands-Free Communication: The JBL Pulse 3 has a built-in microphone with echo and noise cancellation technologies, so you can use it as a hands-free speakerphone for your smartphone (including iPhone or Android). Use the Pulse 3 to answer phone calls, talk on Skype, or with Facetime. You will continue to use your Bluetooth-enabled device to view video calls, manually enter phone number, and control advanced phone functions. Voice Assistant Integration: The JBL Pulse 3's built-in mic can even act as an extension of the microphone on your Apple iPhone 4S and newer or compatible Android smartphone, so you can access Siri & Android's digital voice assistant (like Google Now). Simply press the Play/Pause button to activate your device's digital voice assistant. 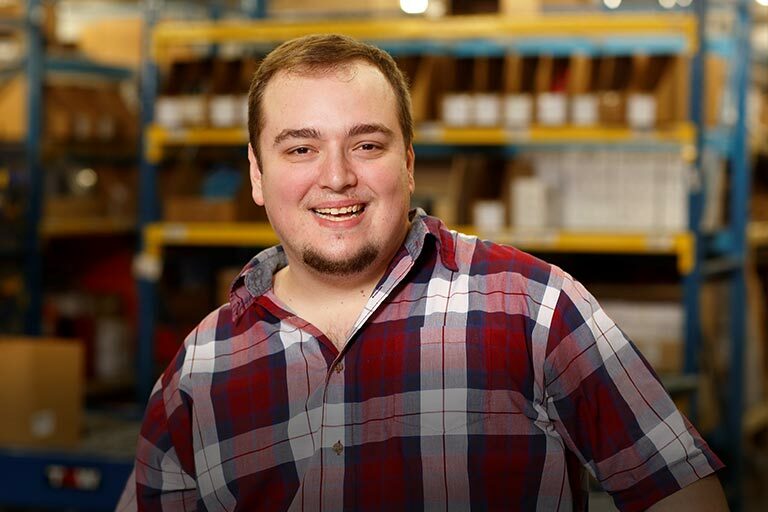 You will need to set this feature up through the JBL Connect App on your Apple iOS or Android mobile device. 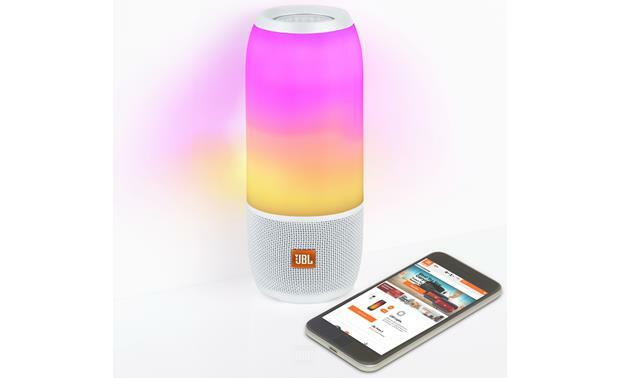 JBL Connect App: Use the JBL Connect App (for Apple iOS 8.0+ and Android OS 5.0+) to configure speaker and lightshow settings on your compatible Apple iOS or Android device. Software updates for the speaker can also be done using the JBL Connect app. JBL Connect+: You can wirelessly link multiple JBL Connect+ enabled speakers, like the JBL Pulse 3, together for amplified sound. You are able to link two speakers together, so each speaker acts as a left or right channel for stereo sound. You can also link up to 100 speakers together, so each speaker plays back both left and right channels for playback of the same Bluetooth source from multiple speakers. Customizable Lightshow: Customize the Pulse 3's lightshow by selecting from a variety of patterns and colors. Lightshow patterns include - Wave, Jet, Explosion, Equalizer, Rave, Rainbow, Fire, & Custom. You can then pick a custom color using the app's color wheel or the camera on your phone (simply point your phone's camera at an object to select that color). Aux Input: In addition to built-in Bluetooth, the JBL Pulse 3 is fitted with a 3.5mm auxiliary input for connection of almost any portable audio player with a headphone output. 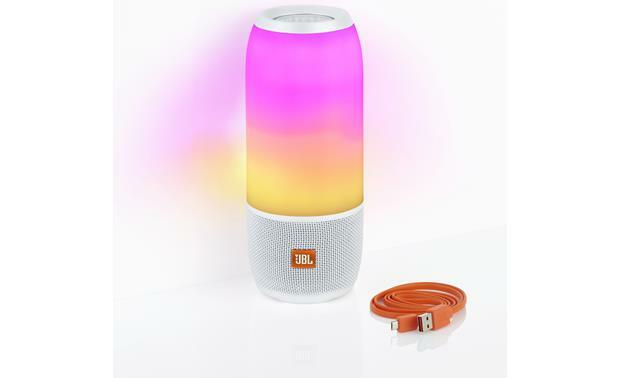 Rechargeable Battery: The JBL Pulse 3 stereo speaker has a built-in lithium-ion polymer rechargeable battery (3.7V/6000mAh) that provides more than 12 hours of playback time on a single charge. The battery is easily recharged from the speaker's built-in microUSB port, using the included microUSB-to-USB cable and supplied AC power adapter. A full battery charge takes approximately 4.5 hours. The AC power adapter can also be used to power the speaker. Searches related to the JBL Pulse 3 Portable Bluetooth® speaker.